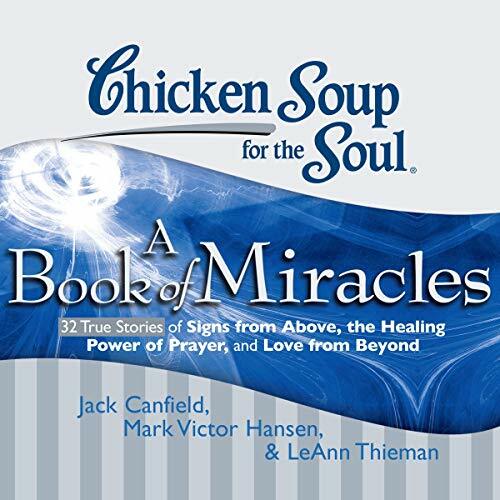 Showing results by author "Kathy Parks"
Here are 32 true stories of signs from above, the healing power of prayer, and love from beyond. These amazing stories prove that God is alive and very active in the world today, working miracles on our behalf. Regular people share their personal stories of God's Divine intervention and healing power as He makes the impossible possible! Mean Girls meets Life of Pi in this darkly humorous, compulsively listenable teen novel that's perfect for fans of Libba Bray and Andrew Smith. 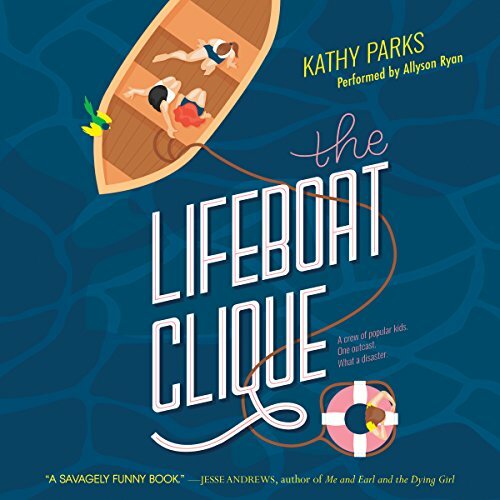 A hilariously dark and twisted story that sparkles with a remarkably fresh voice, The Lifeboat Clique is Kathy Parks' irreverent yet insightful novel about how to survive in the most unthinkable circumstances.